With our extensive range of sophisticated Gladstone windows and doors, workmanship is the forefront of our business. 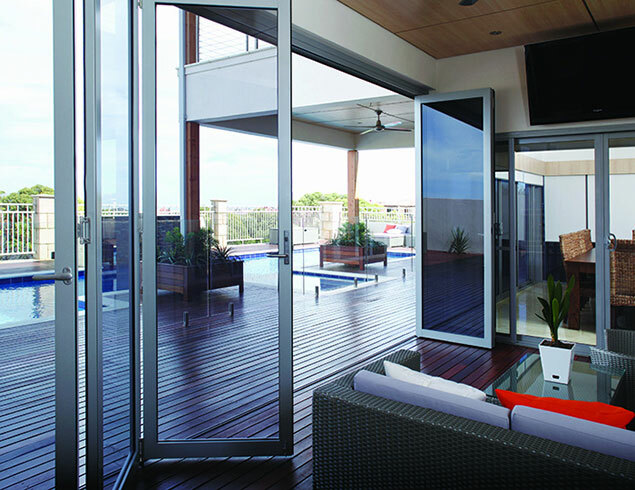 We are a member of the Australian Window Association and our products have been tested to comply with the AWA Accreditation Scheme and the National Construction Code. If you’re looking for a unique window, door, fencing, balustrade, shower screen or wardrobe of your specific style and performance – look no further!